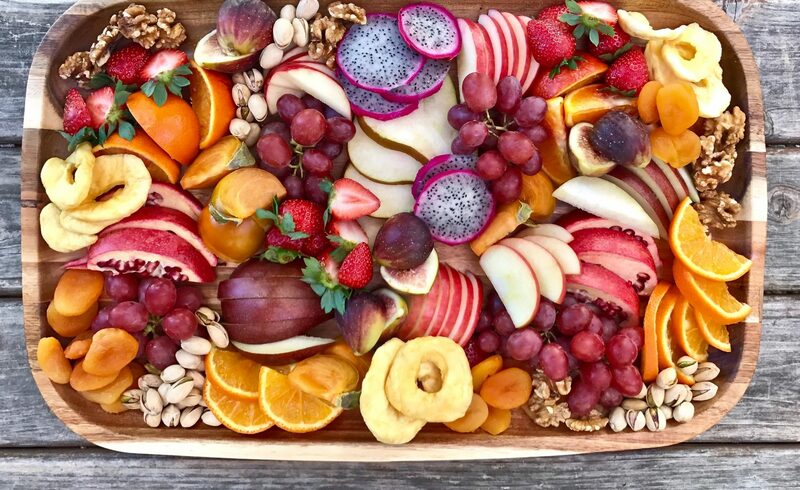 For many years, the state health department’s Food and Drug Branch has routinely prepared and disseminated health alerts to regional and county public health programs, practicing community clinicians, and the general public warning of potentially toxic food exposures. However, until the 2006 law mandated a surveillance program, the CDPH did not test widely for lead in candy. The new study shows that in the six years before the law went into effect, from 2001 to 2006, only 22 percent of the alerts about food contamination involved lead in candy. Once the program was implemented, however, 42 percent of the food contamination alerts issued by state health officials were for lead in candy, nearly all of it imported, which was more than the total for Salmonella, E. coli, and botulism, according to an analysis of alerts issued between 2001 and 2014. The study was published Oct. 26, 2017, in Environmental Health Perspectives. As many as 10,000 California children under the age of six are poisoned by lead each year, and 1,000 of them are exposed to very high levels of the toxic metal. Most efforts to reduce exposure focus on the lead found in gasoline and industrially contaminated soil, as well as lead-based paint, which children take in when they eat paint chips or breathe in dust. However, after several high-profile poisoning cases, the California legislature passed a law requiring the state health department’s Food and Drug Branch to increase surveillance of lead in candy and to issue health alerts when levels are high. Over the 14-year study period, state public health officials issued 164 health alerts for food contamination. 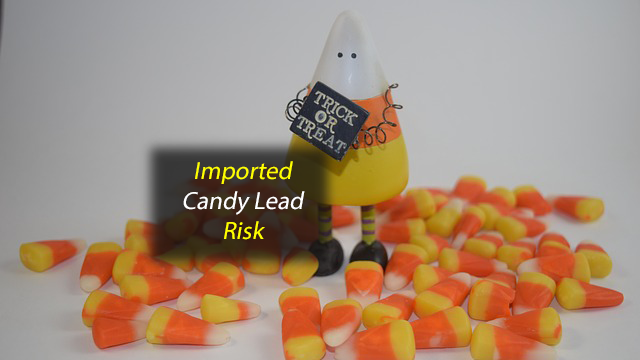 Of these, 60 were lead-related, and 55 of those were from imported food, mostly candy from Mexico (34 percent), China (24 percent) and India (20 percent). Two alerts were issued for imported foods that were not candy: One for a toasted grasshopper snack called chapuline, the other for spices. To get an in-depth look at how well the testing program was working, the study analyzed data for the years 2011-2012 and found that state officials had tested 1,346 candies. Of these, 65 different products were found to contain lead, and 40 of those exceeded the federal limits for children (.10 parts per million). These candies came from a more diverse set of countries compared to the overall 2001 to 2014 samples; just over a third (35 percent) came from India. The others came from Taiwan (12 percent), China (11 percent), Mexico (9 percent), Pakistan (6 percent), Hong Kong (4 percent), the United Kingdom (3 percent), and one sample each from Germany, Indonesia, Thailand, Turkey, and Spain. Prepare for the after-school rush! Prep small containers of fruits and veggies the night before so kids can help themselves when they get home.